Many people believe education in Africa is in a state of crisis. More than 45 million African children do not attend school. In many places, classes are held outside, under tents or trees, and schools often do not have such essential supplies as chalk and textbooks. Yet there have also been significant improvements in recent years. More young Africans are able to attend school today than a generation ago, and the governments of many countries are attempting to address the problems in their educational systems. This book chronicles the development of educational systems in Africa, from the colonial era to the present day. 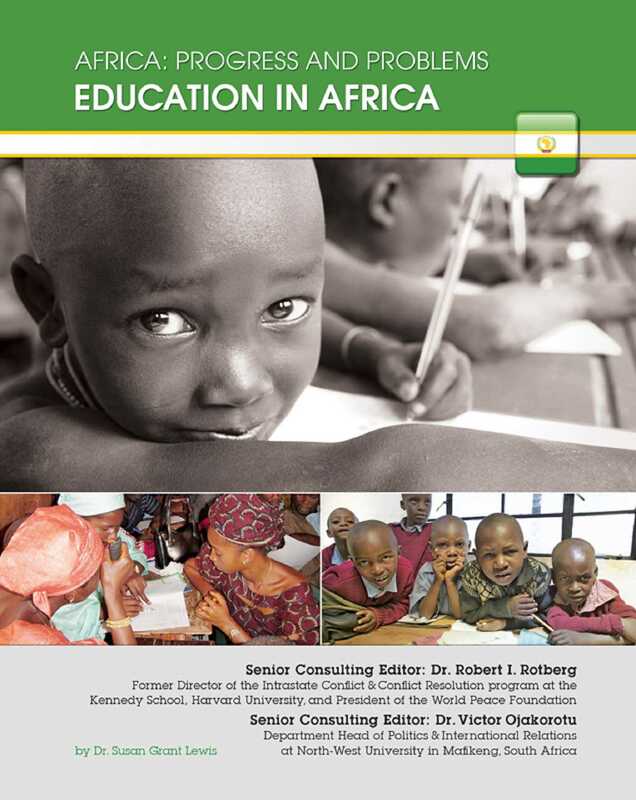 It examines the current state of education in Africa, discussing the effect that the continents poverty has on funding schools and explaining the persistence of educational inequalities.